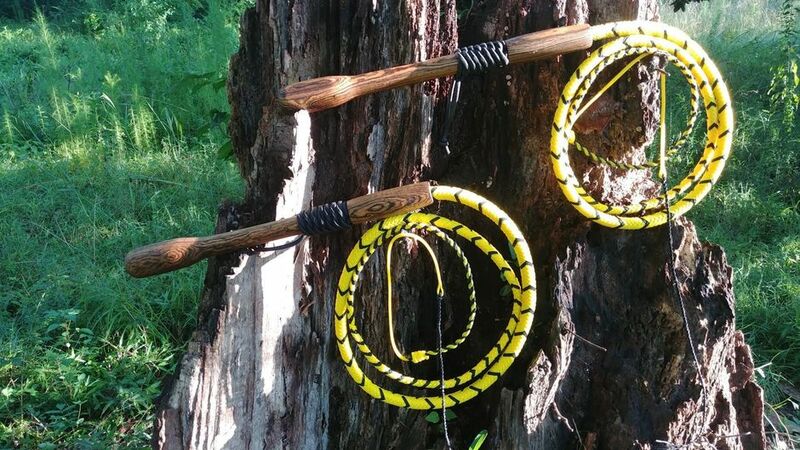 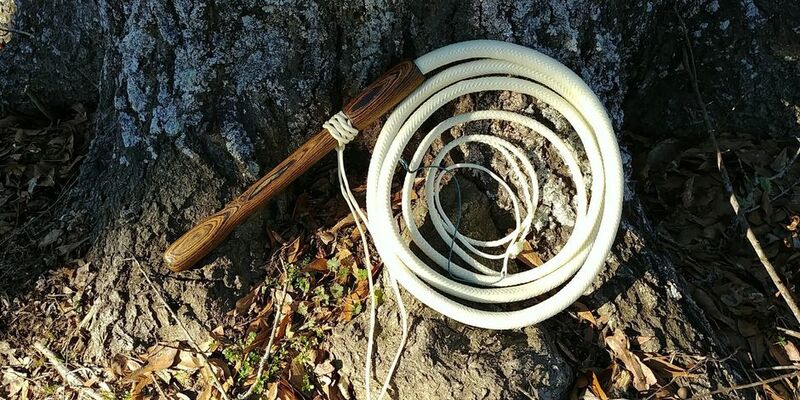 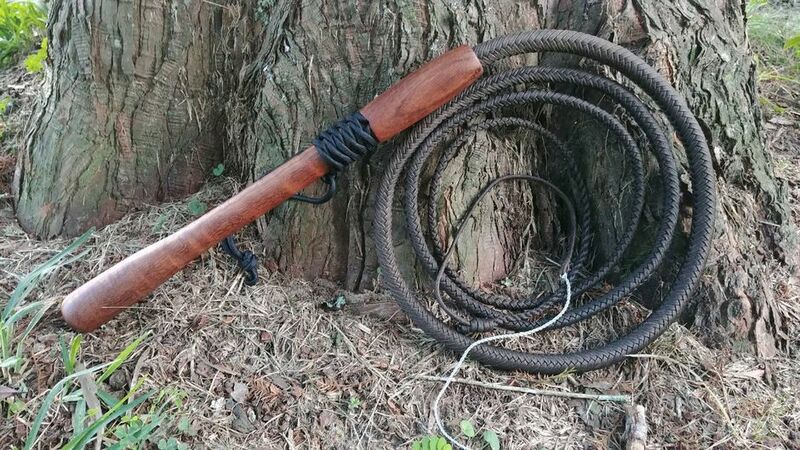 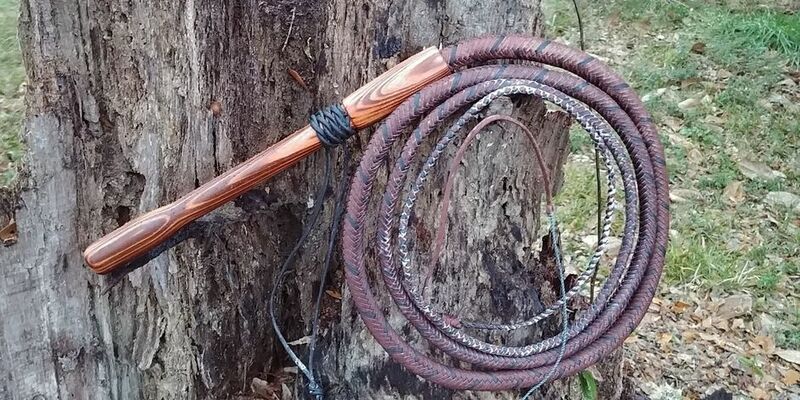 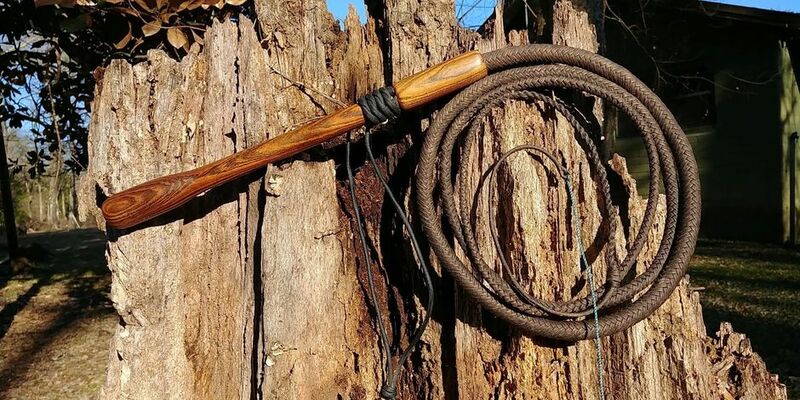 These cow whips pictured have handmade handles, not on the lathe. 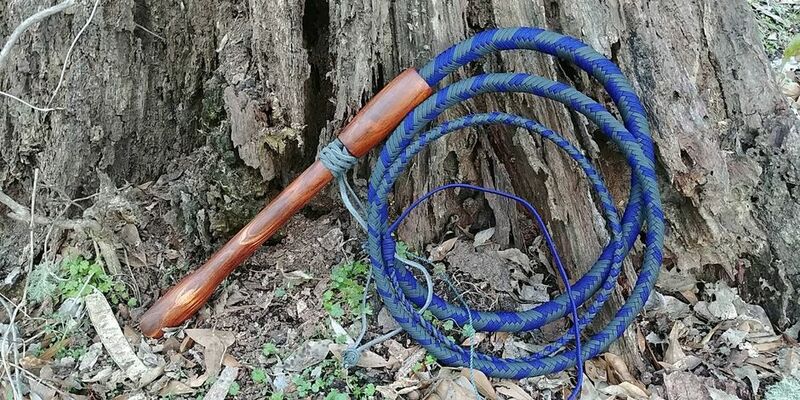 These handles are slightly rougher finished than my named whip lines, and are not numbered. 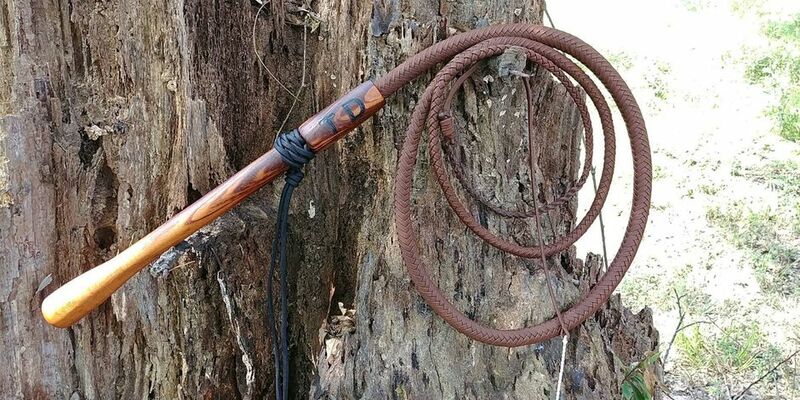 -Cow, made to match others in pattern and color. 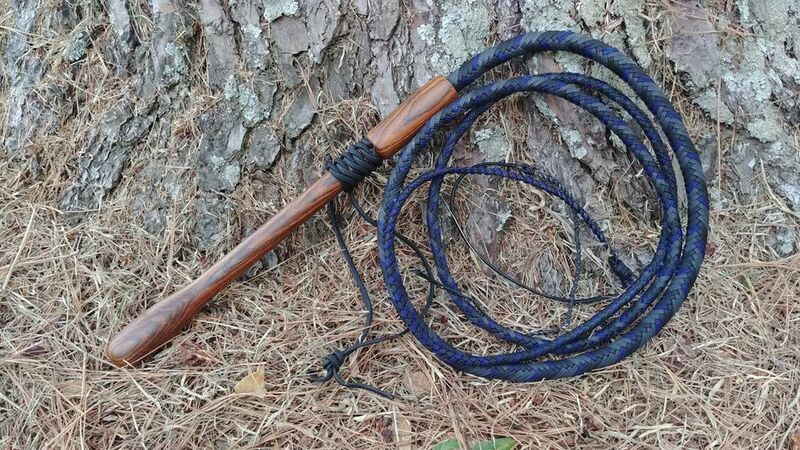 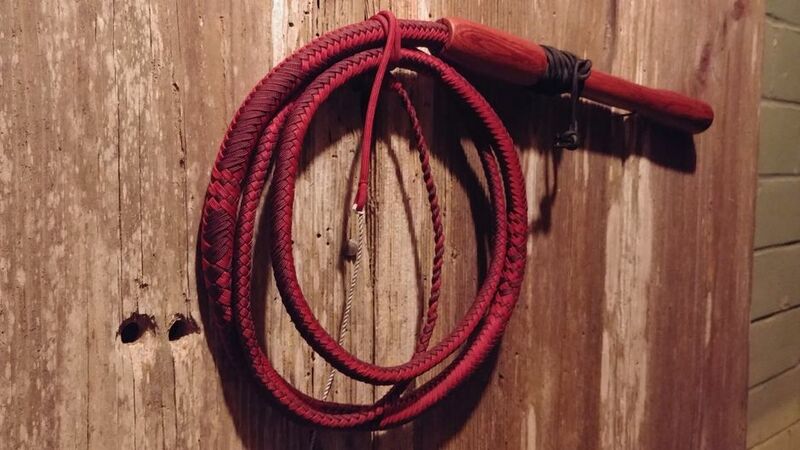 These special cow whips will be marked "S" as Special Edition and a matching number to the rest in the series ordered.